Everybody knows that rook endings are the most frequently seen among all endgames. In fact, we can say that more than 60% of all endings are rook endings, and the reason is simple: rooks generally enter the game much later than other pieces. 2. Complicated positions, from which we have to ‘transfer’ into basic positions using different methods such as exchanges, improvement of the king, using the power of the passed pawns and so on. 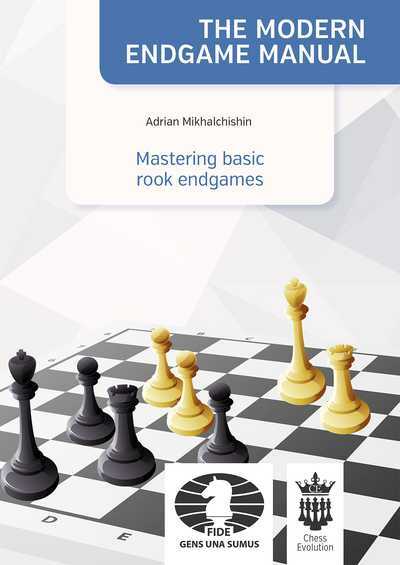 ‘Basics of Rook Endgames’ is a useful book, as I’ll try here to show the necessary mixture of basic positions and different important manoeuvres which are typical for rook endings. We have a few great masters of rook endings to help us, in particular the likes of Akiba Rubinstein and Vasily Smyslov. Throughout chess history many top specialists have developed the theory of rook endings — the great Lucena, Philidor and Tarrasch, for example, all contributed to the ‘basic’ work. In the 20th Century, the specialists Andre Cheron, Nikolay Grigoryev and Nikolay Kopaev all made crucial researches to further their predecessors’ work. And this work is not yet complete — we can mention great analyses of the most typical endings with 3 pawns against 3 on one flank, plus one passed pawn on the other side. where we have special methods of both realization of the win, and fighting for a draw. In our opinion, extremely interesting will be the book on the ‘Top Rook Ending Specialists’ best achievements. And the final book will be a selection of Great Rook Studies, which will include rook ending tests. 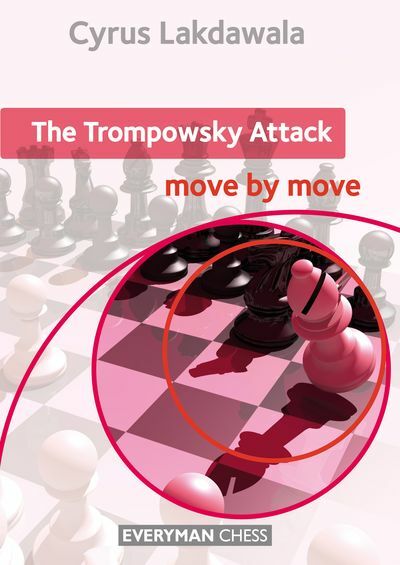 There have been some excellent books published on rook endgames already, the classic Smyslov & Levenfi sh book for example, or Kopaev’s book in the Averbakh series, and more recently Dvoretsky’s books. Plus we have the Encyclopaedia of Endgames, where rook endings are selected and divided scientifically. So, here we will try not to repeat most of the material from other books, and instead try to concentrate on basic and practical knowledge. And we will try sometimes to entertain the reader with unusual and brilliant solutions. 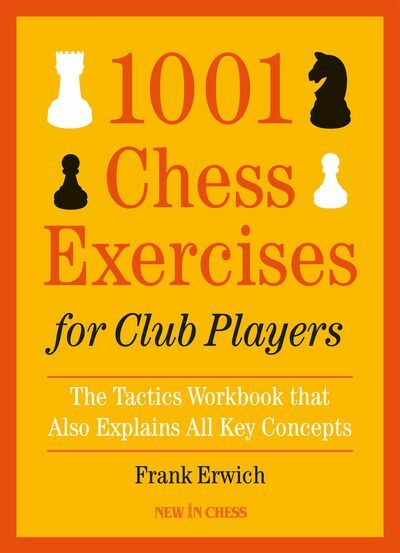 In this first book we will attempt to give the reader the basic ideas required to play rook endgames and also introduce the most classical methods of play. But, there were a lot of mistakes committed even in the ‘classics’! And these mistakes are extremely instructive, as it is necessary to understand the difference between right and wrong decisions. In endgames we usually have two ways — correct and incorrect, and this is the main difference between the endgame and the middlegame. The main idea of our book was to produce some sort of practical guide to rook endings, including some necessary basic knowledge. We want to stress that with basic positions, we don’t study all of them at the same time. In the first year or so, trainers usually just teach the Philidor method plus a few important positions with a single pawn, especially with rook-pawns (a- and h-pawns) as well as pawns on the fifth or sixth ranks. By the second year pupils have to know the Lucena position, as well as some rook against pawns manoeuvres. Then they have to study different methods, and especially activity. So, in practice just step-by-step, as it would be useless to study all the basic positions at the same time; it is necessary to study them on demand. And the most complicated methods, such as the Vancura method, can be studied by players around 1800 Elo strength. I have to say that players don’t study endgames very well, because trainers don’t teach the endgame properly! It’s not just that they don’t care about the step-by-step method. As we know from school, from time-to-time it is necessary to refresh our knowledge and to repeat certain more difficult positions. However, players just endlessly repeat opening variations, leaving the endgame out completely — and this is punished terribly by the modern, shortened time control, when players usually have just 30 seconds for a move come the endgame. The sheer quantity of mistakes, even among grandmasters, is constantly increasing — proportional to the smaller amount of time which players spend on studying the endgame books.